AP Chemistry Students. Improve your AP Chemistry score with a comprehensive, online review course that includes a full, mock exam. AP Chemistry Teachers. 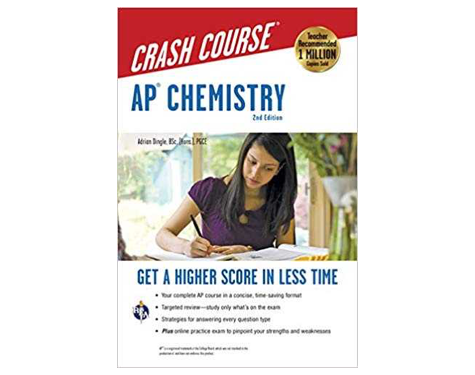 Improve your AP Chemistry courses with a comprehensive, online workshop that includes a breakdown of the new CED. 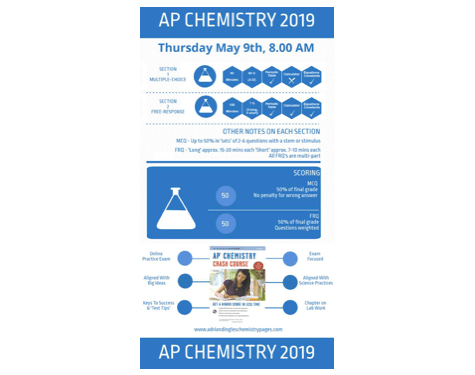 All the logistics of the 2019 AP Chemistry exam summarized in a single infographic, ready to download and print in both PNG and PDF formats. Many high school students find that chemistry is a challenging subject for a variety of reasons. Those reasons include the intellectual demands of the subject, difficulties with the mathematical aspects of chemistry, and problems associated with the instruction they are receiving at school (often related to issues such as class size, teaching styles and other agendas). 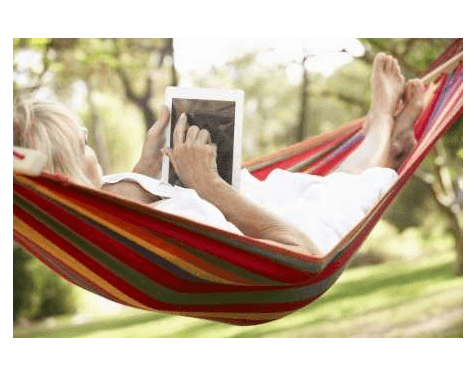 As a result, many students will fail to reach their full potential in the subject. Private chemistry tutoring will help the student reach that potential.